I’m sitting with Cantarus developer, Cai Willis in a trendy coffee shop in the centre of Manchester. It feels like a suitable location. You never hear of journalists conducting interviews in their local Maccies or in an office stairwell, so I thought I should follow suit. Cai Willis: A man well-accustomed to having his photograph taken. Cai joined Cantarus as an Electronic Engineering graduate from the University of Manchester in the summer of 2016. 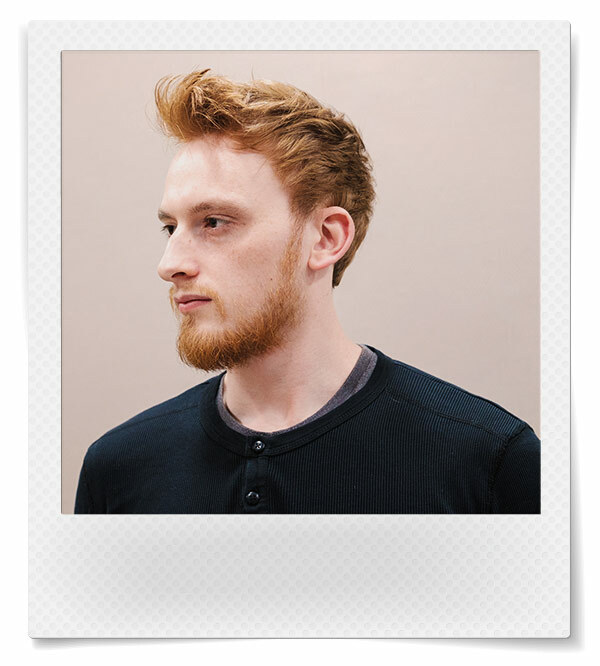 So how did he end up working as a web developer at one of Manchester’s top digital agencies? Due to wasting his time on an Electronic Engineering degree, Cai came to Cantarus without much in the way of web language programming experience. Fortunately, that was no hurdle in his path towards a career in computer science. The commitment to learning paid off, and Cai was promoted to a developer position where he has worked with such clients as the Industry Parliament Trust and WHSmith. At this point in the conversation, I felt we had sufficient material for the interview so without much else to say, I asked Cai his star sign. I nodded as though that would make good material for the blog, but I knew inside that this was meaningless and not at all useful to the conversation. Next, I asked Cai what type of dog he would be, if indeed he had to be a dog at some point. One Man and his Dog, and a field, and some trees. Walking, exercise, and general outdoorsiness were reoccurring themes during our hour-long interview. Like any good interviewer, I feigned some interest in these pursuits but in reality, I couldn’t have cared less. 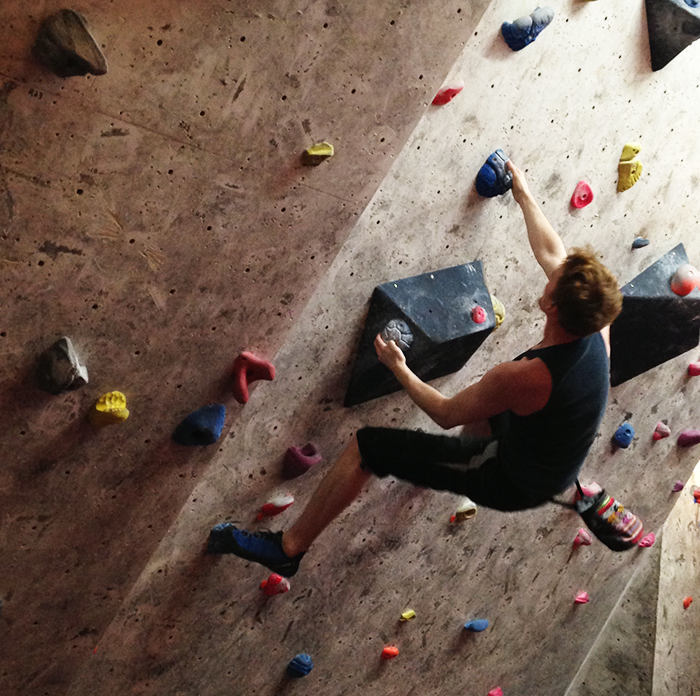 “I just generally like being outdoors, whether that be: fell-running, rock climbing, or hanging about in trees. I’ll send you some photos to add to the blog. Send me some photos he did; added to the blog they have. “Although as much as I think I’d enjoy being a dog, if I was ever reincarnated as an animal – I’d much prefer to be an eagle. I looked on, perplexed. An eagle is almost the exact opposite to a dog. A dog has no wings and four legs. An eagle has wings and barely any legs. I said that I didn’t. With the dog topic exhausted, I went down a similar route by asking what type of ice cream would Cai be if he had to be an ice cream. He seemed unsure. I told him that wasn’t an ice cream, bringing the ice cream section of the interview to a swift close. I thought it was time to prod at Cai’s past, before he joined Cantarus, to see if I could unearth some skeletons. Alas, no skeletons were to be found. Instead, I discovered that Cai used to live in a forest in Snowdonia. This semi-feral upbringing has possibly accounted for Cai’s distrust of cities and large urban populations. This is actually a flat surface but we flipped the image to make it appear more impressive. Instead, Cai finds solace in nature’s streetlamps – the constellations above our very heads. This seems like a good topic of conversation, one that will both make me look smart and propel this humble blog into the realms of ‘enjoyable reading’. Unfortunately, I know far less about stars than my bravado claims. Cai quickly corrects ‘Ryan’ to ‘Orion’, and assures me that shooting stars do actually exist. Given Cai’s love for the night sky, I say that he must enjoy camping. “I do enjoy camping.” He responded. I reply by saying that one is required to bring a mountain of home comforts in order to actually enjoy a camping trip. As he made no mention of a tent, I immediately question Cai’s outdoorsmanship skills. Of course. We eventually manage to swing the conversation back around to work, and I discover that Cai genuinely loves his job and sees himself at Cantarus for the foreseeable future. What a pleasant, if faintly corporate, way to end the conversation. I stand and up and thank Cai for his time and we walk in silence back to the office. Learn more about the team at Cantarus in our Meet the Team section.